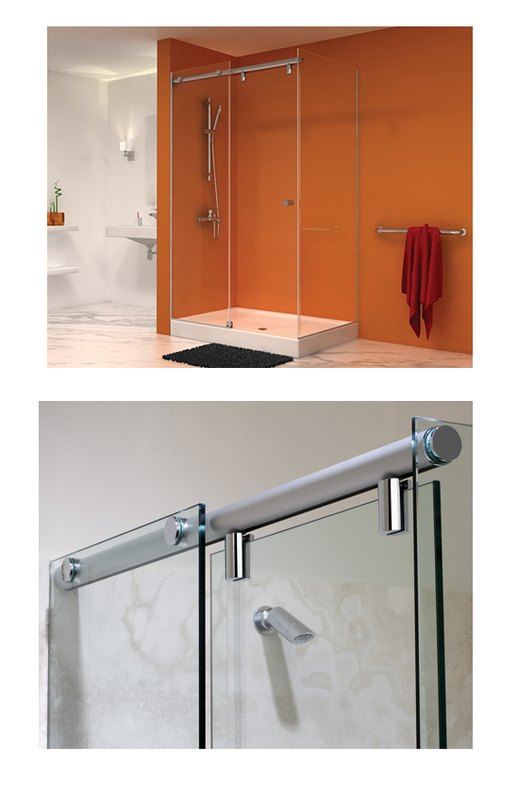 Our New Serenity Series Sliding Door System has an entirely different look from traditional sliding shower door systems. 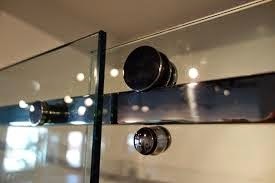 The use of minimal hardware provides a frameless look that gives the enclosure an almost floating appearance. 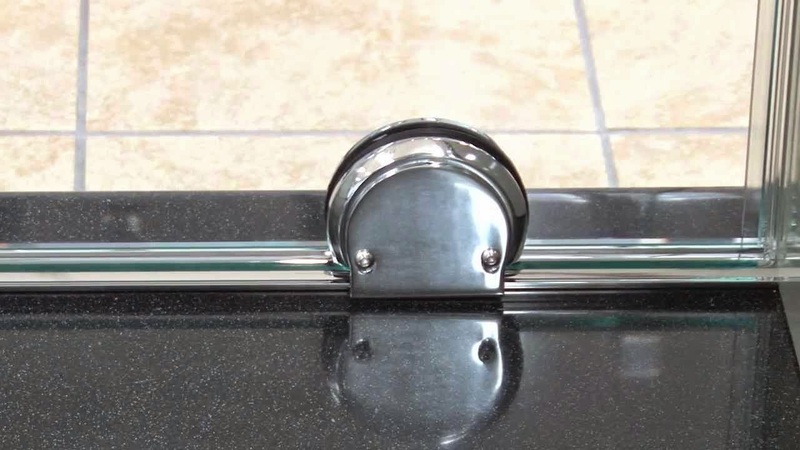 These Hydroslide Bi-Fold Hinges add a different element to the already popular Hydroslide System. 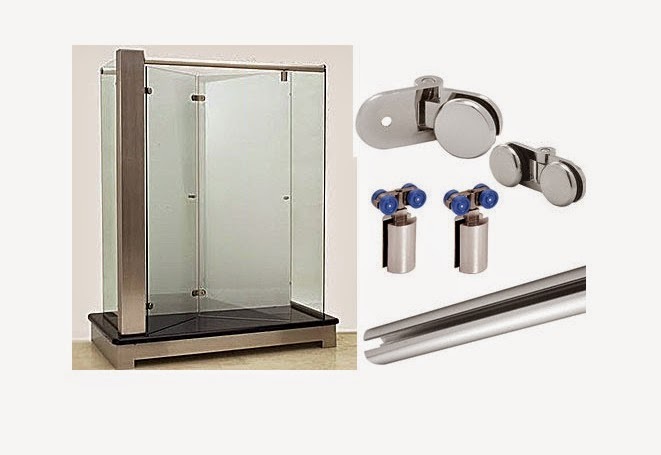 Instead of a standard sliding door, you can now "Bi-Fold" two folding panels of glass into the shower enclosure, creating a larger opening than the single sliding door will allow. Made of solid brass and available in four popular finishes. We will be more than happy to talk with you and answer all your questions. We serve customers throughout New York including NYC and Brooklyn so please don’t hesitate to give us a call today. 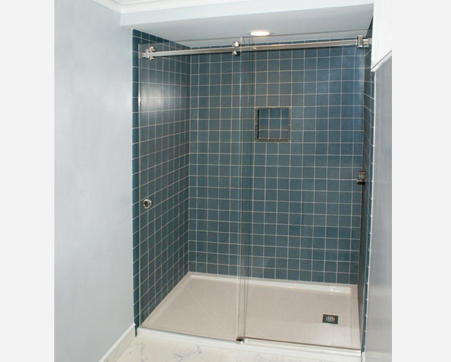 We look forward to helping you get the beautiful shower door you’ve always wanted. 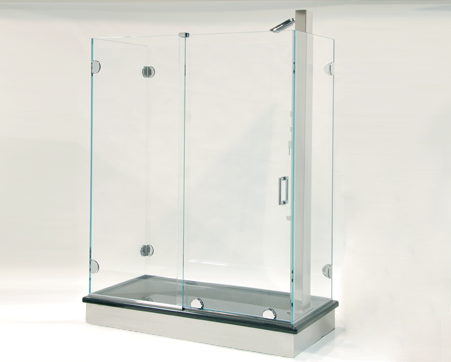 Treat your family or your clients to a higher quality shower experience with a custom glass enclosure manufactured by our team. 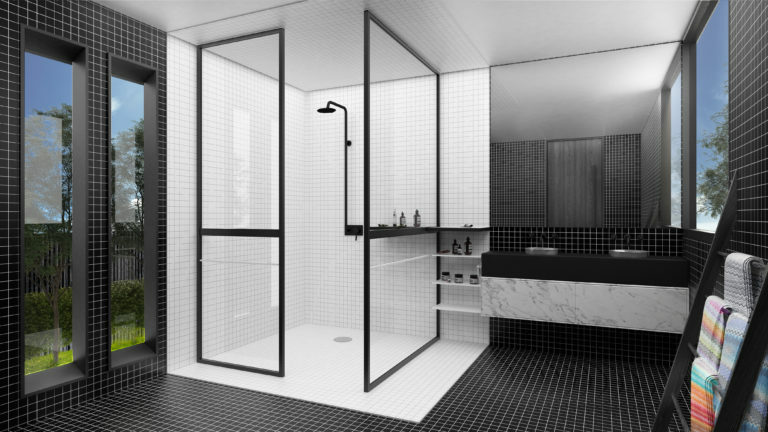 Whether you’re a home or business owner, you likely have your own ideas about what you want your bathrooms to look like. 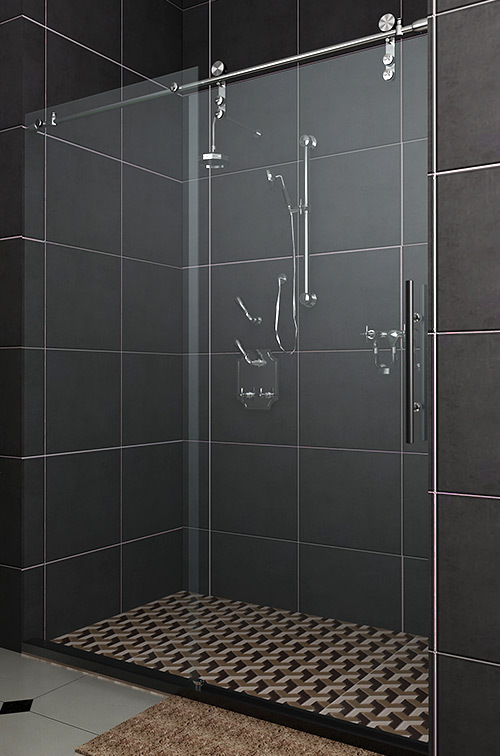 However, finding the right shower enclosure can be challenging, especially if you don’t want to settle for the limited selection at your local big box store.